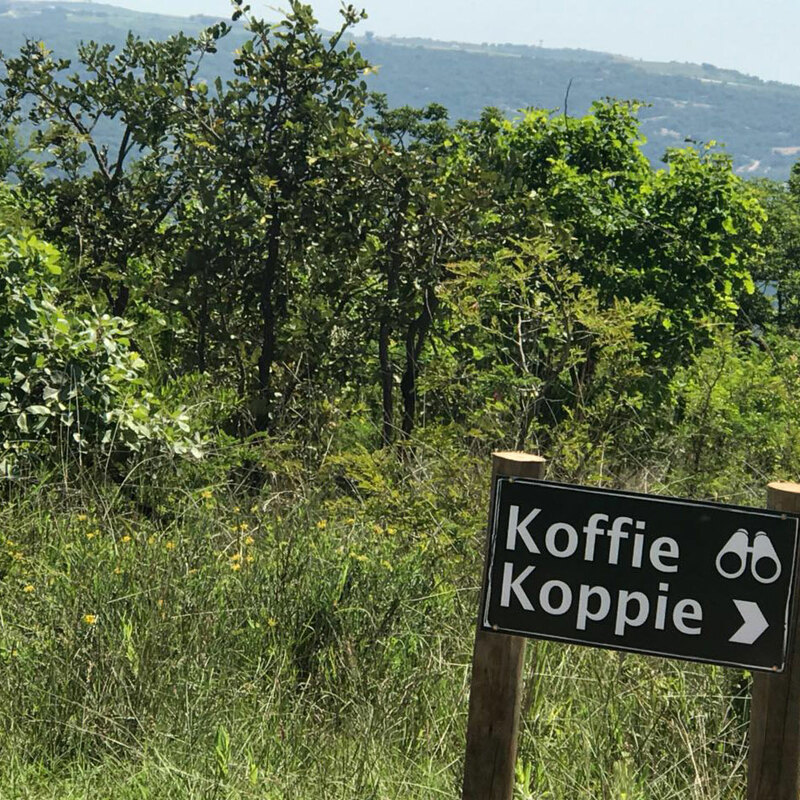 If you’re visiting Mpumalanga, chances are that you’re here to indulge in the great African outdoors. 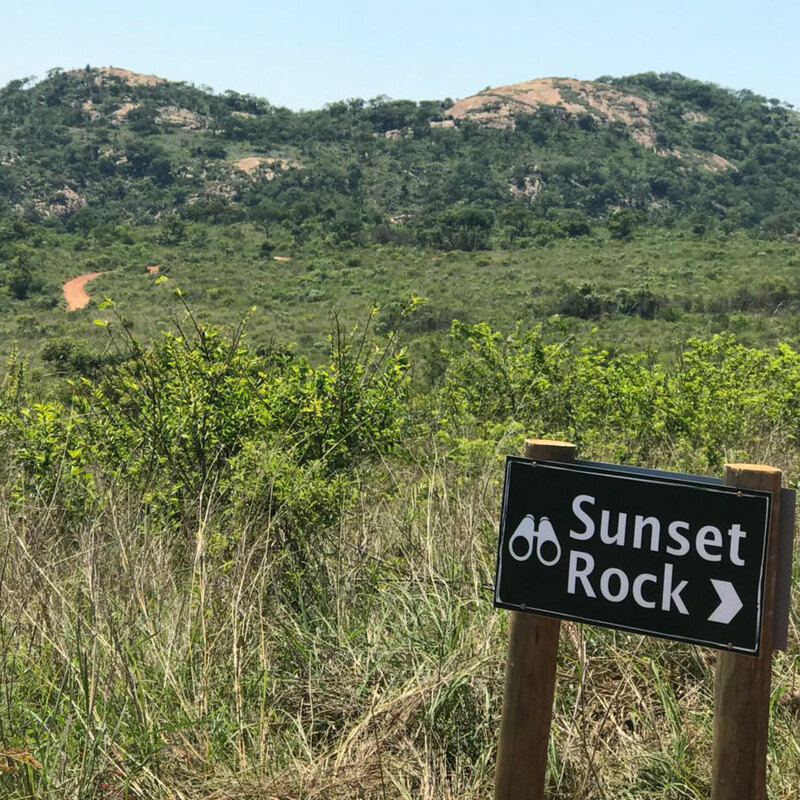 Why not notch that experience up a level with a walk along one of the many hiking trails in the area. 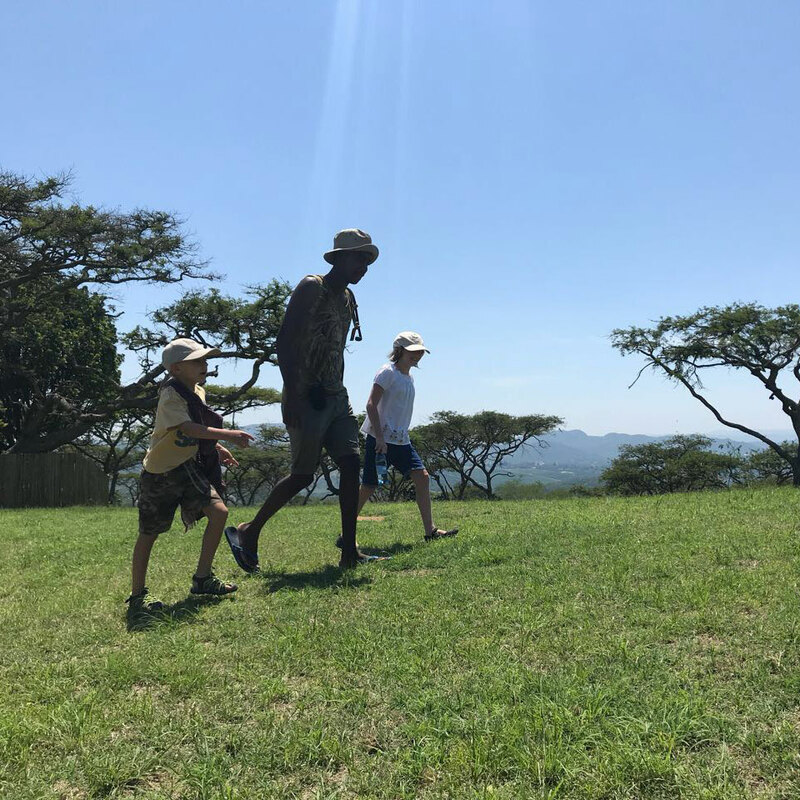 From leisurely half day strolls to technical multi-day treks, there is a trail to suit everyone. 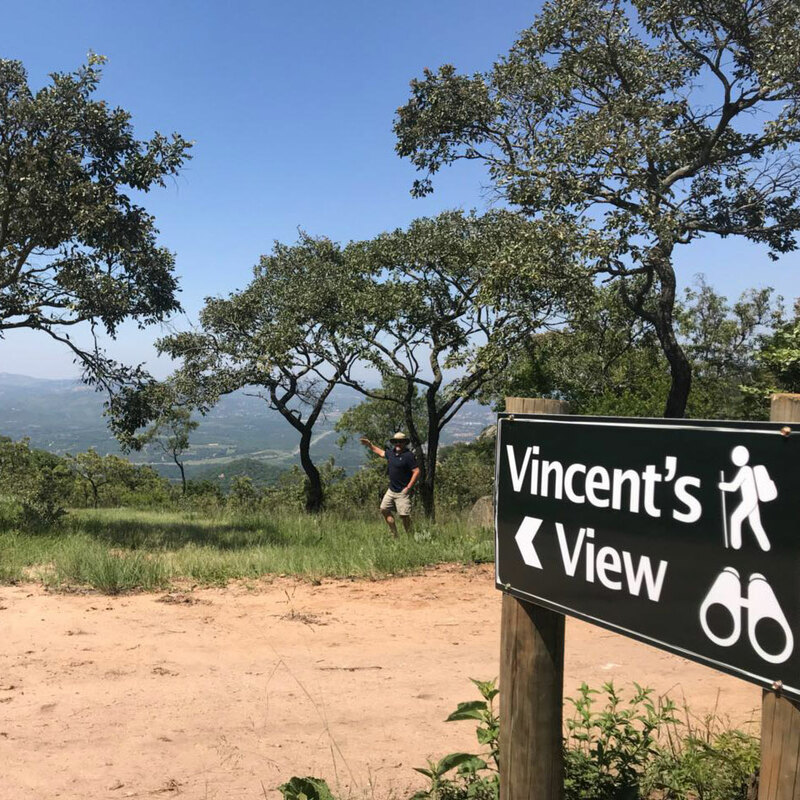 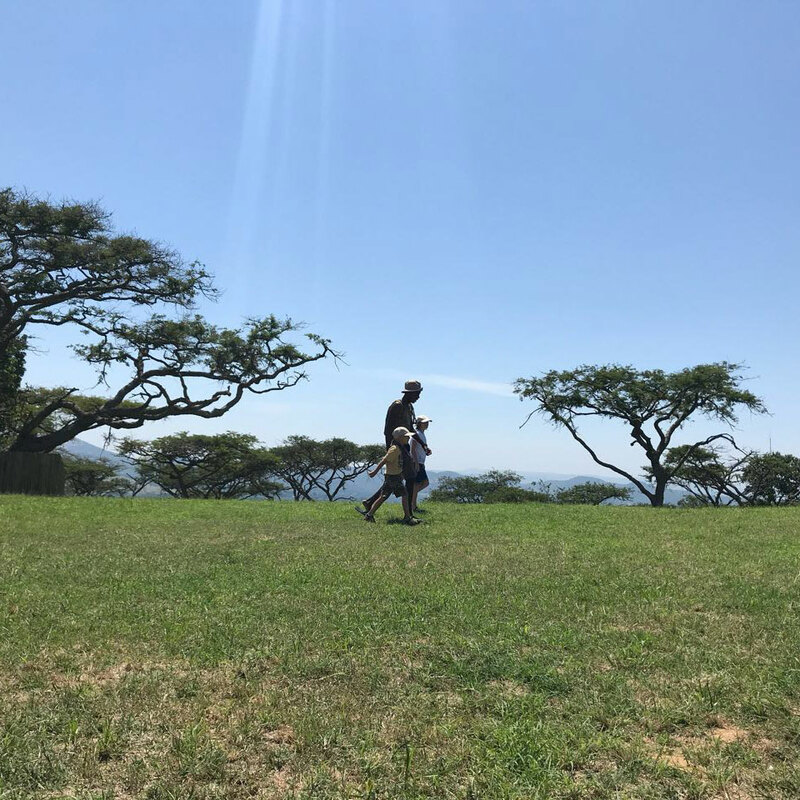 For those looking for only a taste of the outdoor experience, the estate upon which Muluwa Lodge is situated has a crisscrossing network of dirt trails, providing short walks which take guests through the scenic Lowveld landscape, allowing them to mingle with the resident on-site wildlife.